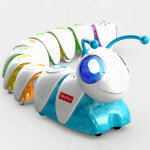 Interactive smart toys mesh with STREAM toys to create new fun. 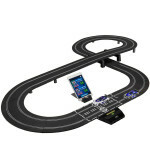 Demand for interactive electronic toys has increased in recent years due to their popularity. Indeed many of these toys are focused on entertainment, but new toys indicate that a trend may be emerging. 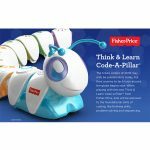 Toys such as Think & Learn Code-a-Pillar, Meccano Meccanoid, LEGO Boost, and FurReal Friends Maker Proto Max promote basic coding skills for kids. Interactive smart toys with an educational component could eventually become the new norm. This may be the case because they help children play and learn from their toys. Skylanders helped pave the way for the toys-to-life category that mesh physical toy play with video games for an innovative new engaging toy experience. From 2011 – 2015, the industry grew by over 400%, reaching revenues of $1.4 B. With Disney Infinity leaving the market, the toys-to-life category may suffer from stagnated growth. 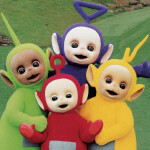 Nevertheless, there is still demand for interactive toys and classic toys can fill some of this demand. Interestingly, remote-controlled (R/C) toys are expected to experience YOY growth. In fact, by 2020, the remote-controlled toys category is expected to experience 5% sales growth each year. This is forecasted to be the largest growth of any toy category worldwide. STREAM was announced as one of the new toy trends to watch in 2017. We’re evolving from a world of STEAM to a world of STREAM. Robotics is the newest addition to the category. 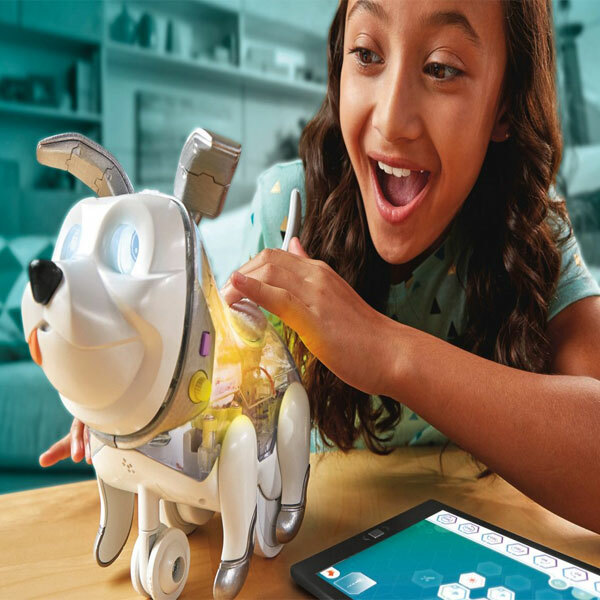 Science, technology, robotics, engineering, arts, and math (STREAM) toys are popular among parents and for toy companies they have represented a high growth category. Parents are seeking to get their children ahead in certain areas by playing an active role in their education. Even companies like Amazon.com are tailoring programs, such as STEM Club, to parents to emphasize these toys and make it easier for parents to shop for the STEM toys that they seek for their children. In developed markets, technology is becoming an important component. Computer coding has increasingly been emphasized as parents equate those skills will a great computer programming career for their kids. In fact, in developed markets the number of science grads increased by 15%. This represents the fastest growth of any discipline. Interestingly, much of this increase was the result of computer science degrees. And over time it is only expected to continue to grow. 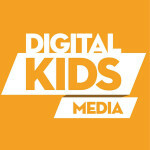 Parents will most likely view programming as an important skill for their child to learn in the 21st century and beyond. STREAM toy growth is anticipated to fall a bit but could get a lift from such toys that add interactive components. LEGO Boost meshes children’s need for interactive toys with parents need for educational toys. So, in other words, kids and parents get the best of both worlds. This could potentially represent a new means of differentiating interactive toys from non-educational toys. For interactive smart toys, coding is likely to be the main focus, as this will likely remain a focus for parents. Mathematics is an area of STREAM that could be further explored by toy creators. If the combination of interactive and STREAM toys is successful, more companies could likely enter the market. Toy manufacturers can keep children and parents engaged by developing innovative ways to play and learn with interactive STREAM toys. Iconic 90’s Tamagotchi Toy Is Back!